Incredible opportunity to own your own home/condo that is in a very quite setting. 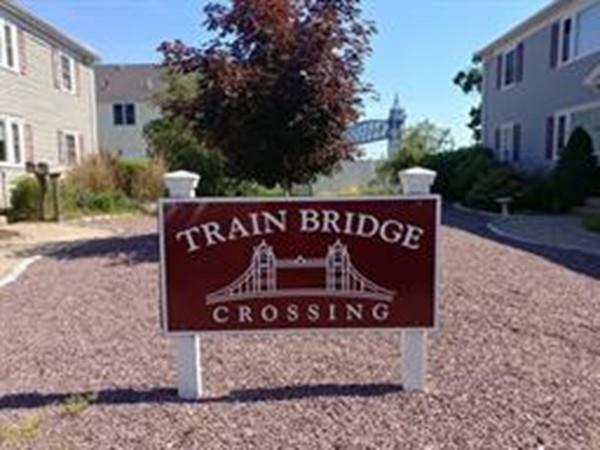 Walk to everything from church to shopping not to mention a choice of 2 cape bridges only minutes away. If I could show you how to own this for 1200 a month or less would you buy it. That would be with about a little over 5k down to qualified first Tim buyers.